Wow. 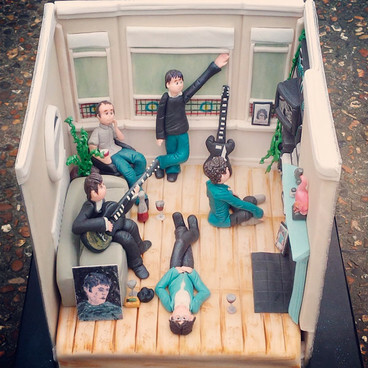 I need this cake. Seriously, who made this? Where do I get hold of him?